Sitemap - Third Week Books - Encouraging young families to read together. We are now accepting your designs for Spring '19 custom covers. This is the annual option for our board-book Baby and Toddler Readers. This is also the semi-annual option to print your custom soft-cover Baby Readers. Please contact Cheryl (612-990-6011) to start the draft-and-review process. While your organization is in the planning stages, we can work with you to create a mock-up custom cover. You'll have a draft custom version so colleagues have something tangible to consider during your presentation. Contact Cheryl for more information: 612-990-6011. Preparing for an Early Learning committee meeting? 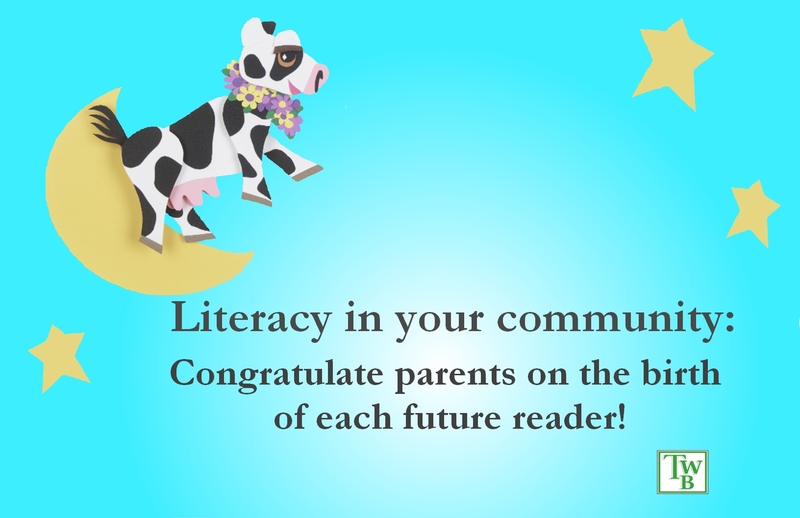 We can send you sample copies of our Baby and/or Toddler Readers. As you discuss your community's first outreach to new parents, colleagues may review the nursery rhymes, photos and Parent Notes.